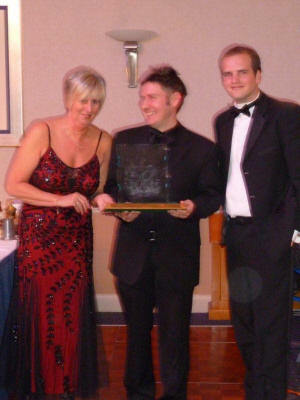 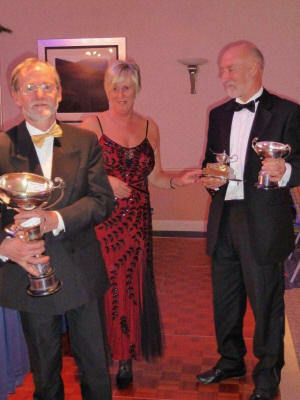 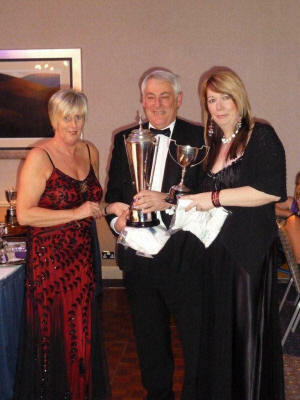 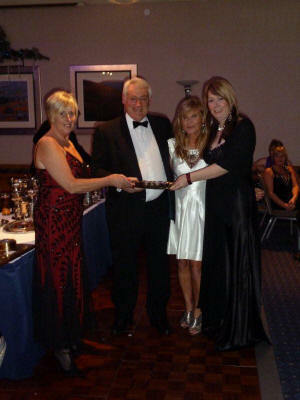 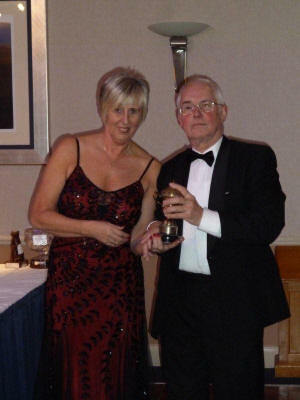 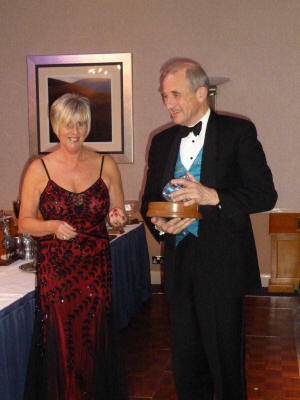 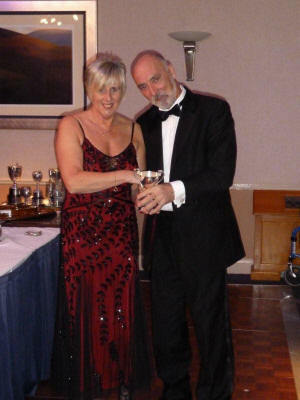 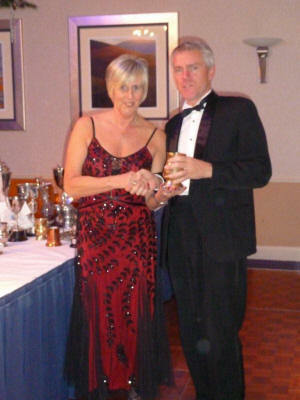 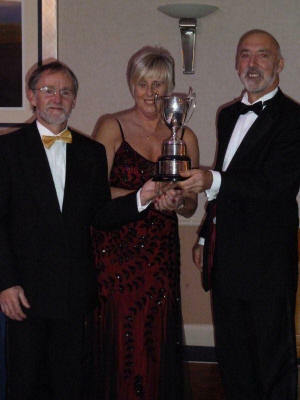 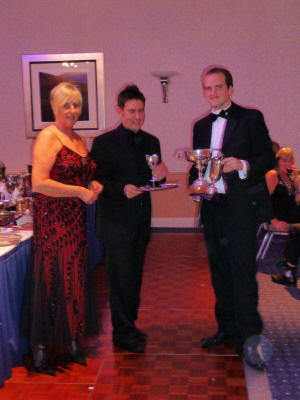 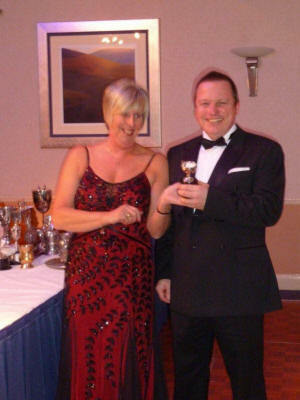 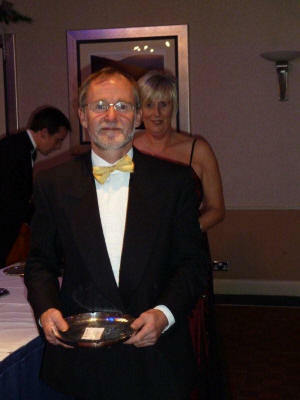 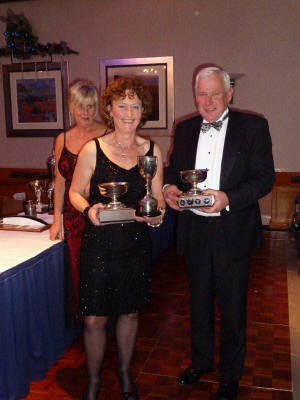 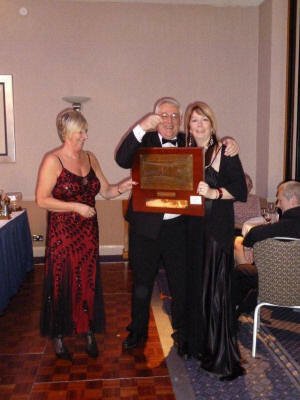 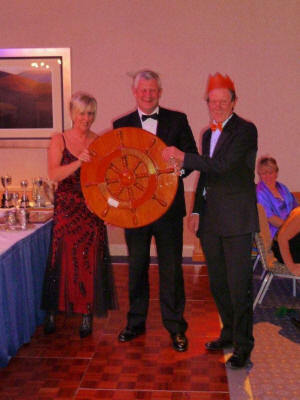 The 59th Annual Prize Giving dinner dance took place at North Lakes Hotel, Penrith on Saturday 27 November 2010. 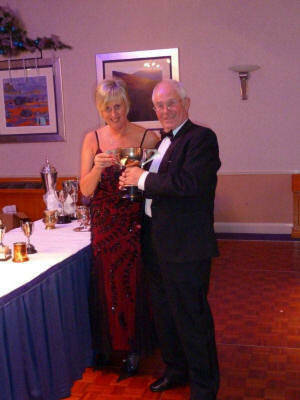 After dinner, Ian Preston gave a speech proposing a toast to the club to which Commodore Dave Nicholson responded. 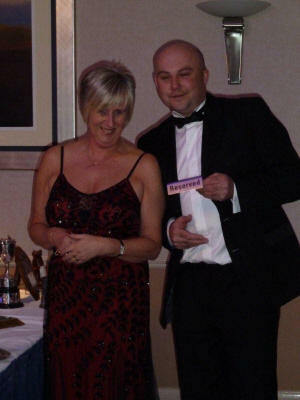 Prizes were awarded by Pauline Nicholson. 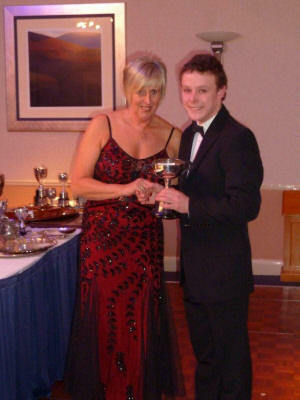 In addition to the series and championship prizes, the Roger Pryde Memorial Trophy was awarded to Ethan Dawson for his achievement in successfully qualifying to be part of the Topper 4.2 National squad. 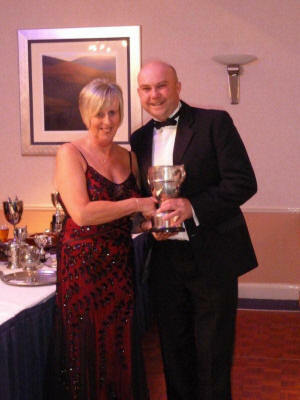 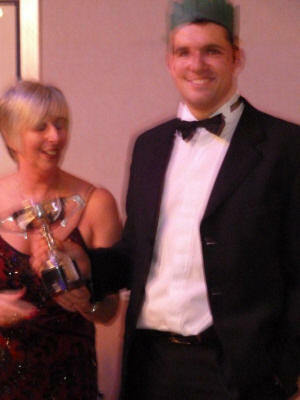 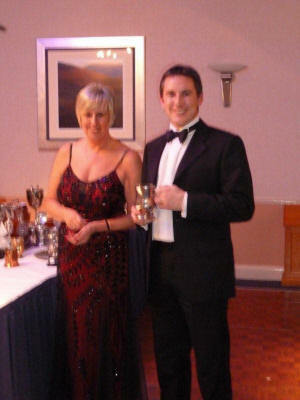 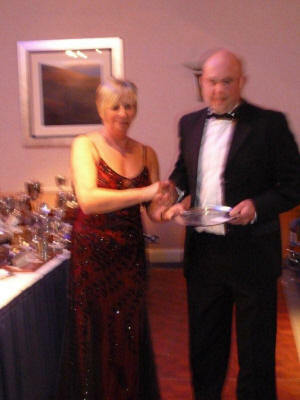 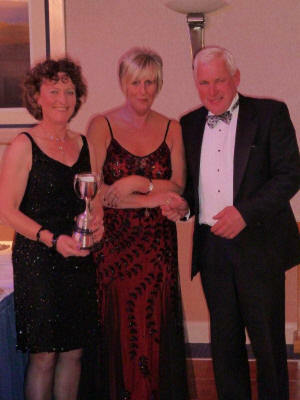 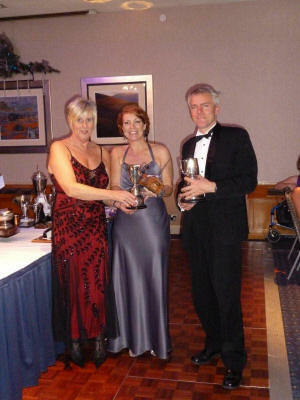 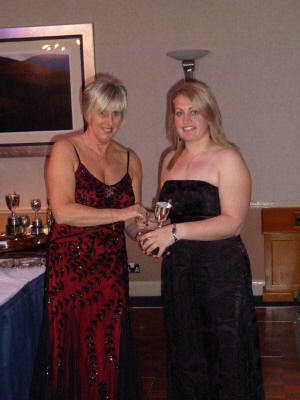 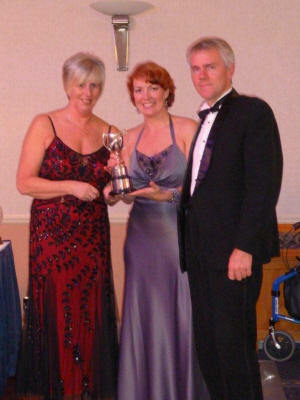 Christina Tully’s perseverance in numerous aspects of racing was recognised with the award of the Consistency Trophy. 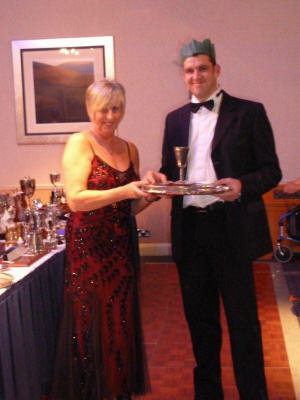 Apologies about the quality of various photos – looking at them, it’s hard to believe the cameraman was sober! 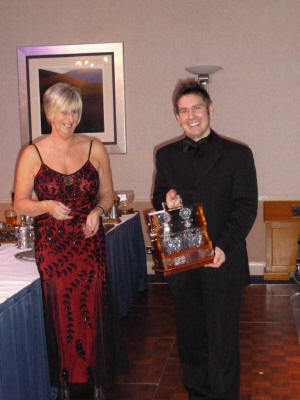 ‹ The End is Nigh!